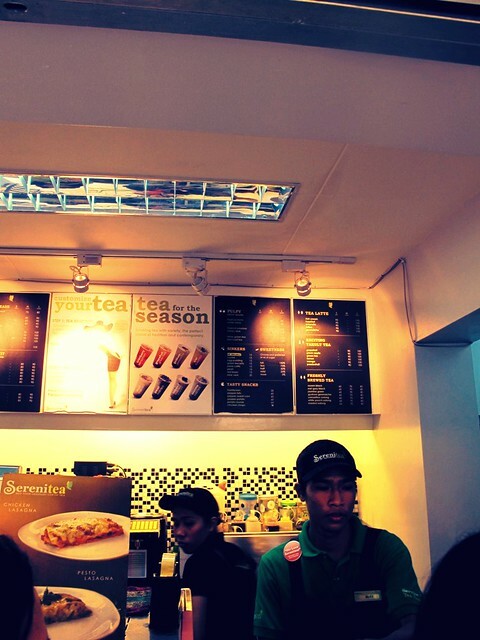 I must say that out of all the tea shops that have cropped up in the Metro recently, Serenitea remains one of my go-to favorites. 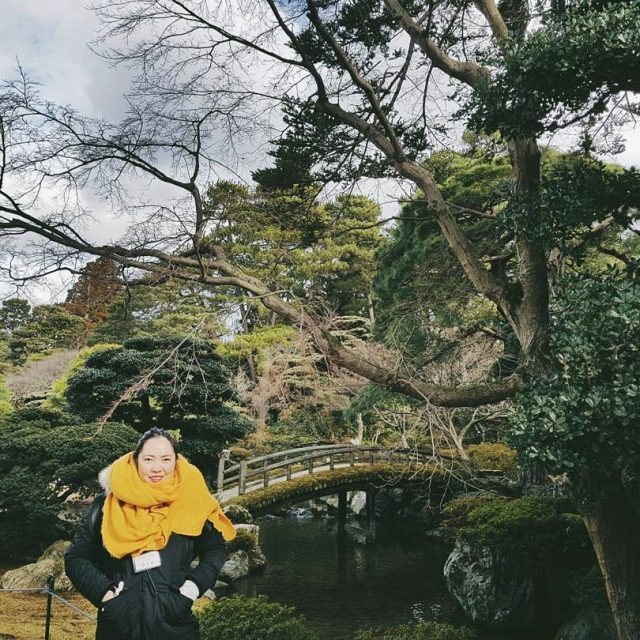 I guess it’s because it was really the first tea shop where I’ve come to like tea and milk tea drinks. 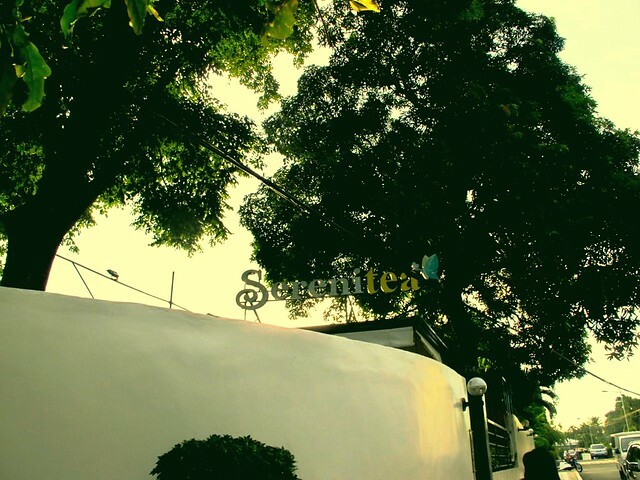 My Serenitea branch is the one along J. Abad Santos in San Juan because it’s the one nearest my house. 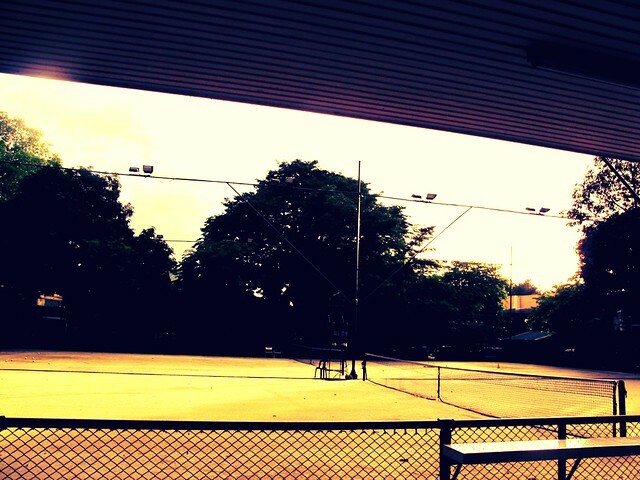 But the space is so cramped and can get super crowded, especially on weekends. 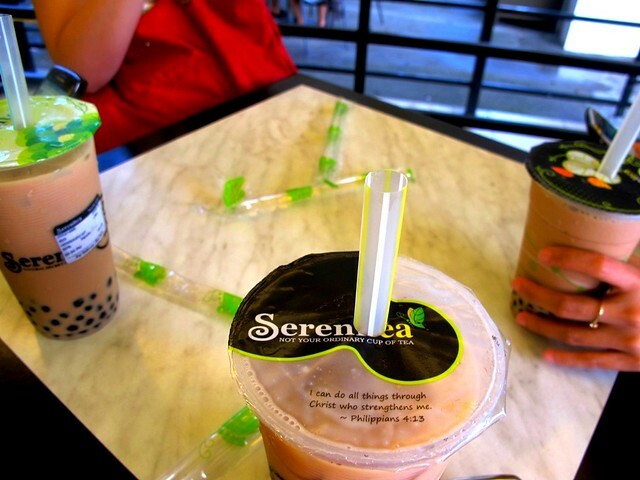 So, it was so nice to learn that Serenitea has a new branch also in the San Juan area—right inside North Greenhills. 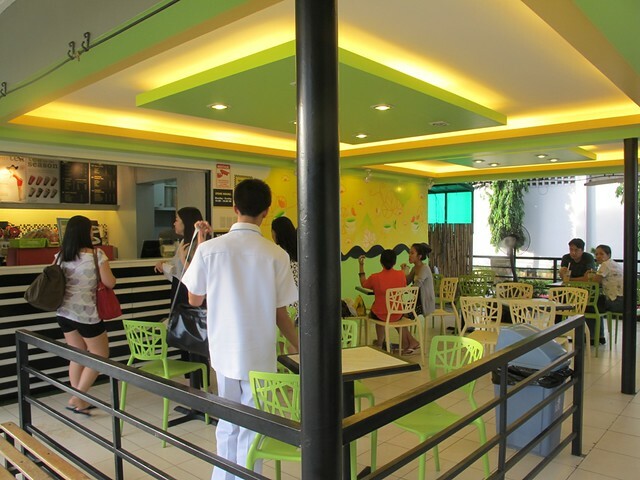 While it’s not airconditioned, the plus with this branch is that it’s much much bigger and with more seats than the one on J. Abad Santos! And don’t worry, there are air coolers and misters all over the place. 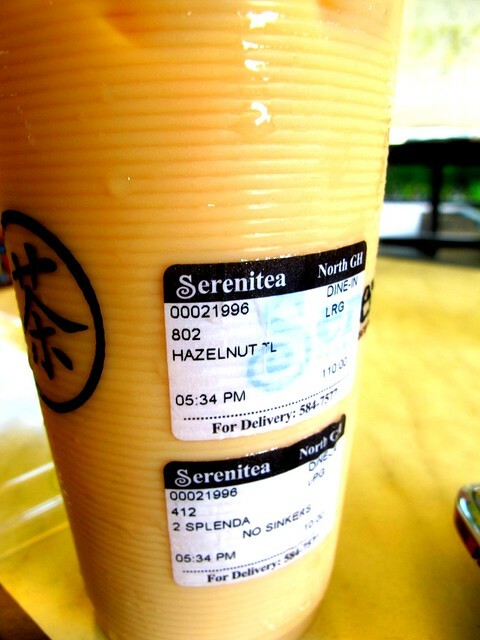 I had my usual these days—large Hazelnut Tea Latte with Splenda (P110). I really appreciate that they provide Splenda with their drinks, at P5 per sachet. My friends had classic Hokkaido Milk Tea.